Funeral services for Eileen Darrow, age 75, of Birthright will be conducted at 11:00 a.m., on Wednesday, January 23, 2019 at West Oaks Funeral Home Chapel with Rev. Edgar Clements officiating. Interment will follow at Miller Grove Cemetery with Keith Darrow, Brandon Darrow, Ryan Darrow, Kason Anderson, David Joslin and Shawn Martin serving as pallbearers. Honorary pallbearers will be Anson Anderson, Stevie Ferrell and Jason Smith. 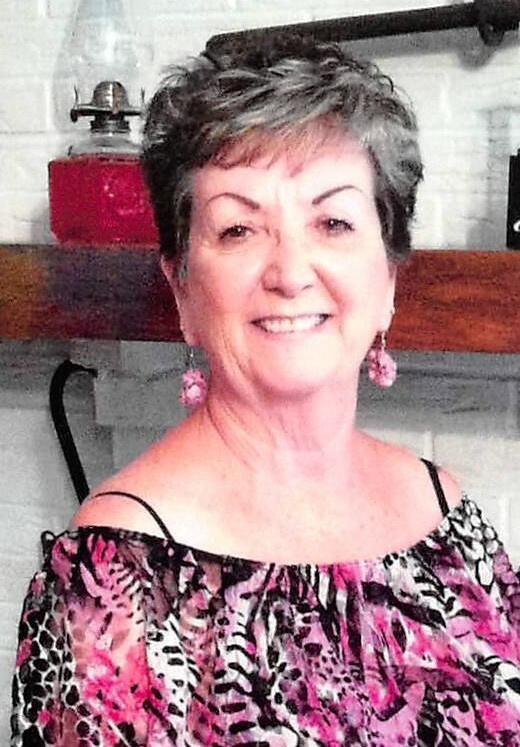 Visitation will be from 6:00 to 8:00 p.m., Tuesday, January 22, 2019 at West Oaks Funeral Home. Eileen passed away on Sunday, January 20, 2019 at her residence. Eileen was born on August 4, 1943 in Sherman, TX, the daughter of T B Duke and Vercy Lee Farmer Duke. She was a homemaker and a member of Birthright Baptist Church. She is survived by her daughter, Shannon Clements and husband Edgar of Birthright, son Keith Darrow and wife Kimberly of Forney, grandchildren, Brandy Hood, Brandon Darrow, Ryan Darrow, Ashley Gall and husband Mike, great-grandchildren, Kason Anderson, Izabella Anderson, Isabelle Darrow, Addison Darrow, Mason Clements, Stoney Gall and Dixye Gall. She was preceded in death by her granny, Ida Farmer, parents, brother, Arthury Ray Duke, grandson, Sean Hood, her ex-husband, Gary Darrow, the father of her children.